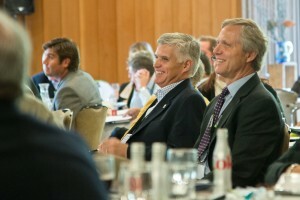 Why sponsor an event with the Utah Valley Chamber? Sponsor because it Pays Back. Sponsoring gives you a long-term advantage over competitors who cut back or cancel sponsorships.